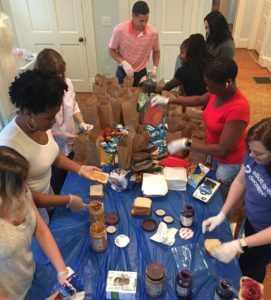 Elliott Davis fosters an inclusive and progressive culture of giving back to the communities in the company’s southeastern footprint. The accounting firm takes the time to learn the needs of communities, develop a plan of action to address those needs and then execute the plan. Whether it is through financial donation or volunteerism, Elliott Davis consistently encourages and challenges employees to take their philanthropic efforts to the next level to ensure they are making the most of their time, talent and monetary investment. “Elliott Davis is involved in the community because we understand we play a vital role in making Charlotte a better place and that we have a responsibility to give back, help others in need and make choices that will benefit those who are less fortunate,” said Sara Poplin, community relations coordinator at Elliott Davis. Elliott Davis holds an annual United Way campaign for employee giving with kickoff festivities, unique fundraisers and contests to engage team members. 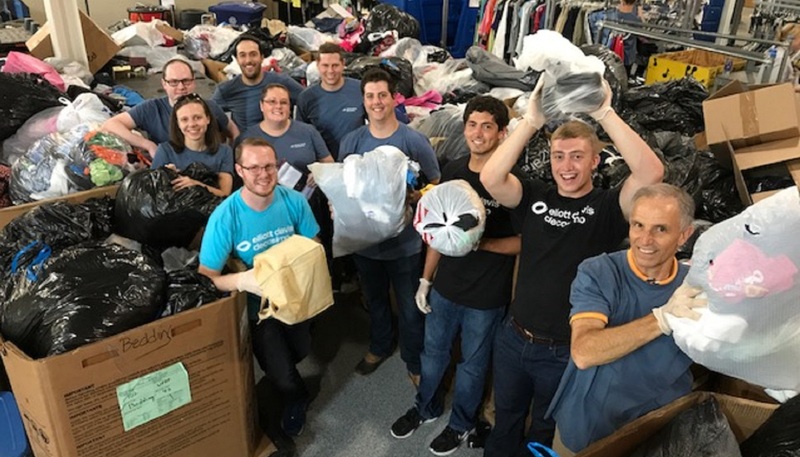 One of the company’s most successful campaign events is its Day of Caring that gives employees an opportunity to volunteer throughout the Charlotte community. The company is so passionate about serving the community that it also holds quarterly service days in Charlotte. These volunteer project days are organized in tandem with United Way and benefit local organizations, schools and neighborhoods. 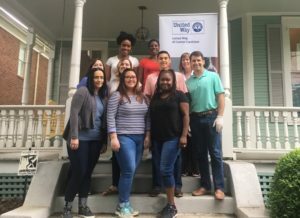 In an effort to bring year-round awareness and engagement to community issues and United Way’s impact work, Elliott Davis employees serve on United Way’s board and engagement groups. In February, the company’s Young Professionals group was a finalist for the Corporate Group Award at the inaugural United Way Young Leaders Awards. The group was nominated for its excellence in networking, community service and professional development. Additionally, Elliott Davis remains a community leader in the accounting and consulting industry and has been recognized for its work with United Way at the annual Accounting and Consulting Cup Competition. 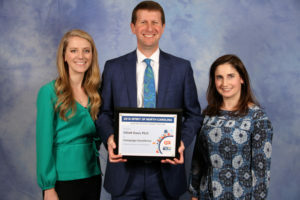 In recognition of its spirit of giving and volunteering in the community, Elliott Davis was honored with a Spirit of North Carolina Award on February 13, 2019 in Pinehurst during an awards luncheon presented by United Way of North Carolina. Read more about Elliott Davis’ community engagement here.